Salon 8410 is a very small, private salon and welcomes those who value a superior skill level and at the same time a warm, cozy, casual atmosphere. Ample time is scheduled for each appointment to ensure the highest quality of personal service for each visit and to maintain the relaxed, unhurried atmosphere. Whether you are a man, woman or child, Salon 8410 can give you a haircut that best fits your hair type, facial features, and personal style. 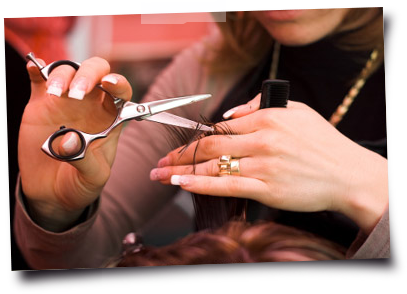 Every service includes a thorough consultation, ensuring that you will love the result! We want to bring out the real you, and make you feel your very best. Our color services are amazing! Whatever your preference - blonde, red or brunette, you can have it! Salon 8410 provides beautiful, long lasting color and shine. For a multi-dimensional look with your color, one or more colors may be custom blended to achieve the perfect balance of lightness and dark, as well as various tones and shades of color. Now Offering The Popular Brazilian Blowout to Our Services! Located in beautiful St. Petersburg, Florida, Salon 8410 is one of the area’s most exceptional boutique hair salons offering friendly, personalized attention for you and professional care for your hair. Noted as the best hair salon St. Petersburg has to offer, the warm and friendly attention at Salon 8410 is unmatched. The salon is a premier hair color boutique and the stylist, Tara Uhrinek, is expertly trained in the science of hair color and the art of hair design. Here at Salon 8410 the emphasis is always on the utmost in personal care provided to you in a comfortable, relaxed atmosphere. Tara’s commitment to quality and service ensures all clients a great value for any one of the exceptional salon services offered at Salon 8410. With years of experience and continuing education, Tara Uhrinek is ready to serve all your hair care needs. She will help you decide the best look for your face, hair type and lifestyle. If you need a haircut St. Petersburg, you’ve come to the right place. Her one-on-one consultations ensure perfection when it comes to achieving your desired look. The comfortable, relaxed atmosphere at Salon 8410 is designed to eliminate stress and worry. The products and services will make you feel and look your best. Only the highest quality hair products are used at this St. Petersburg salon, including high-end hair coloring, to achieve your desired hair color. The beauty services at Salon 8410 include women’s haircut St. Petersburg and styling, hair coloring, highlights, hair straightening and waxing. Tara understands what looks good, and more importantly, she understands what will look good on YOU, so she can help you achieve the perfect look for your lifestyle! With one-on-one consultations regarding your specific needs, Salon 8410 provides a unique customer experience unlike anywhere else in the St. Petersburg community. 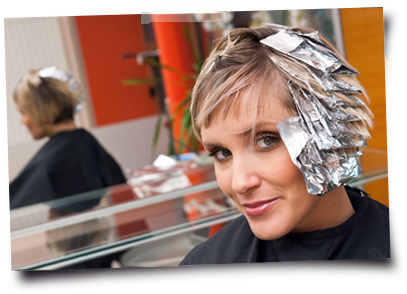 The stylist’s promise to you is that she will deliver exceptional style and color results for everyone who enters her door. Learn more about Salon 8410, contact the salon today to discuss your hair care needs or schedule an appointment with Tara for one of the fine salon services that she offers. 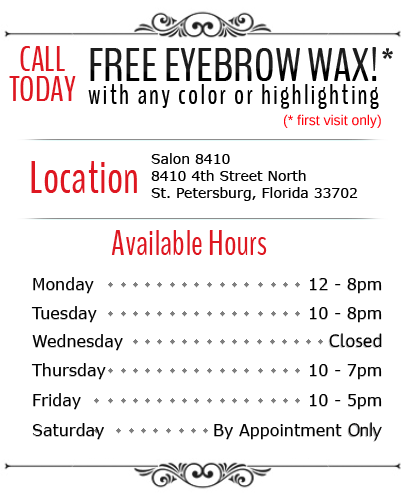 If you haven’t yet, be sure to visit this hair salon St. Petersburg, Florida today. I travel extensively and used to have my hair done at salons all over the country. Since discovering Salon 8410, I now arrange my hair appointments around my time in St. Pete. Tara listens and takes her time. I always walk out feeling like I got exactly what I asked for, and for far less than I used to spend! Need more info? Please complete the form below with any questions or appointment requests. 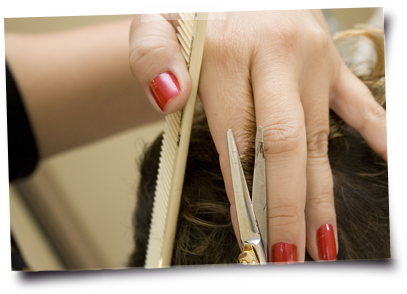 To schedule a free consultation at Salon 8410 today please call (727) 570-4870.